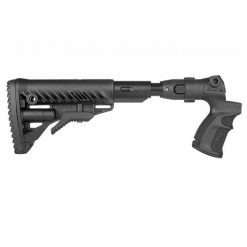 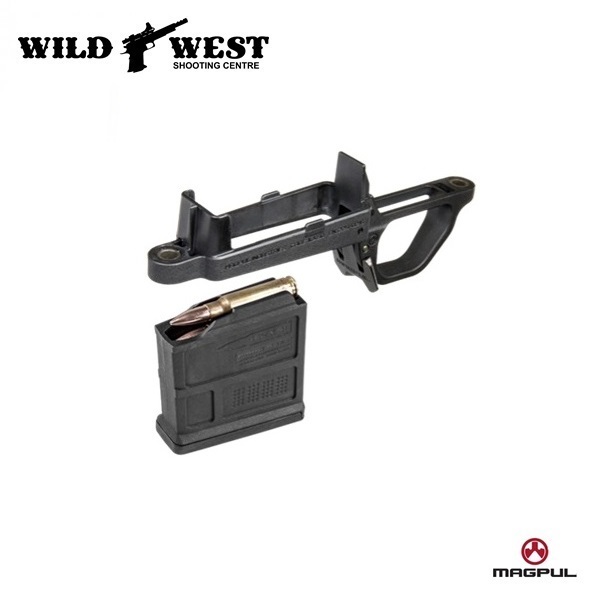 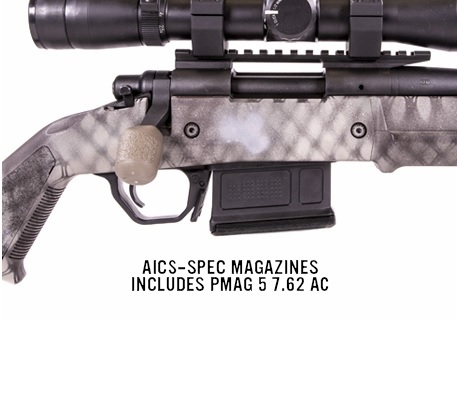 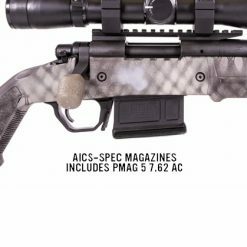 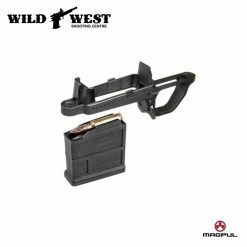 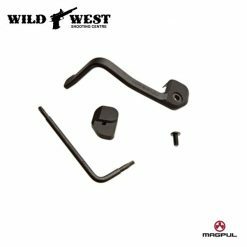 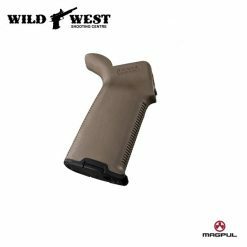 You cannot add "Magpul PMAG 5 AC Remington 700 Short Action Mag Conversion - BLK" to the cart because the product is out of stock. 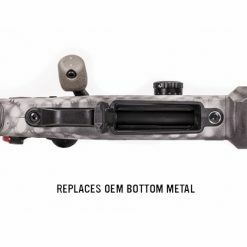 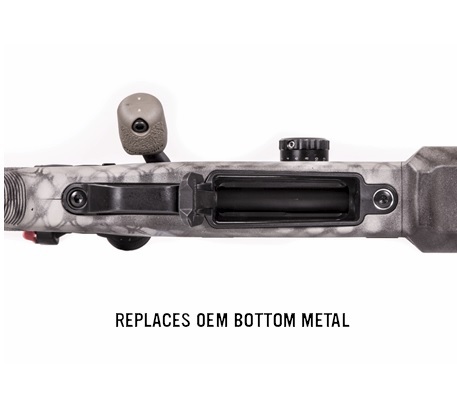 Now you can convert your floor plate Remington 700 Long Action to a Detachable Box Mag with this easy to install 10 minute install kit. 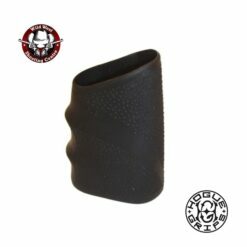 Works great in your Hunter 700L stock or along in your factory cassis. 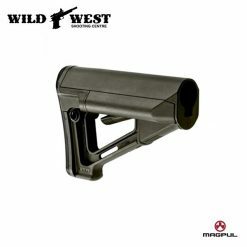 Built using M3 technology making this advanced system far ahead in both material and manufacturing process. 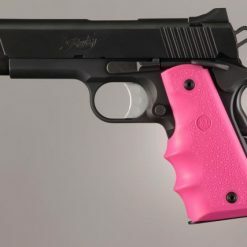 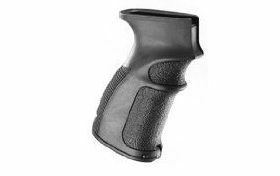 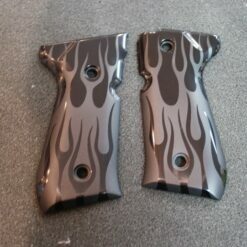 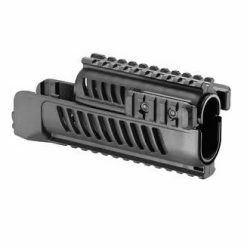 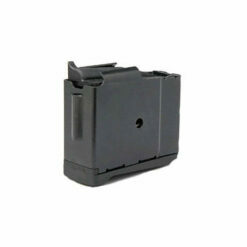 Your end result is a economical, lightweight, durable and reliable single stack magazine.